Incredible Out of the Box Eat by Color Salad Ideas will keep your meals from getting bored, stale, or old. Incredible Out of the Box Eat by Color Salad Ideas will keep your meals from getting bored, stale, or old. Check out the picture above. 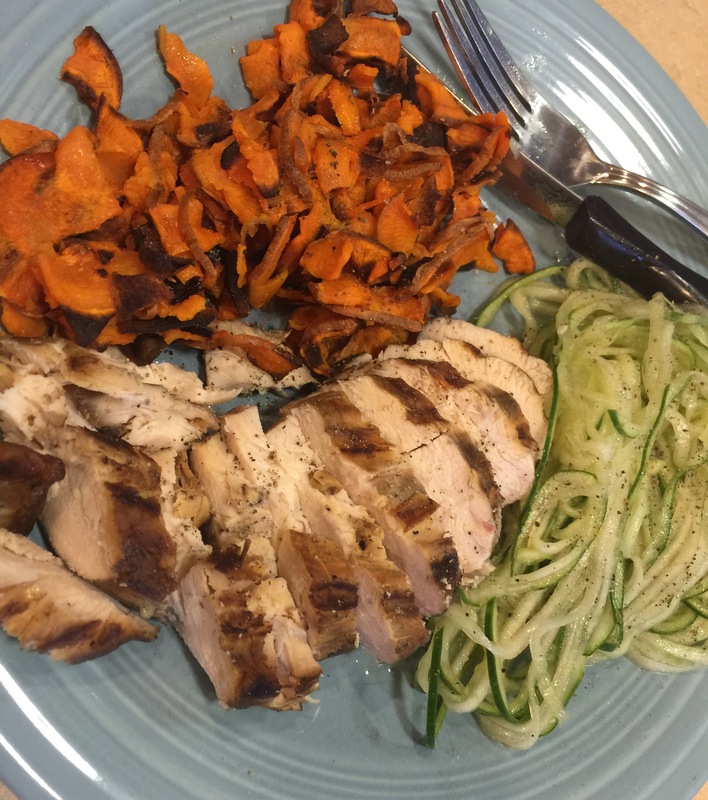 Grilled chicken, Sweet Potato and Cucumber salad. This took minutes to prep… plus the cook time and the grilled chicken was left over from the night before. The Veggetti Pro is one of those late night as seen on TV items. It is really useful and make it super easy to get creative with salads and sides. 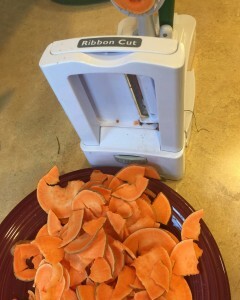 I used this to make the Incredible Out of the Box Eat by Color Salad and sweet potatoes in my meal. 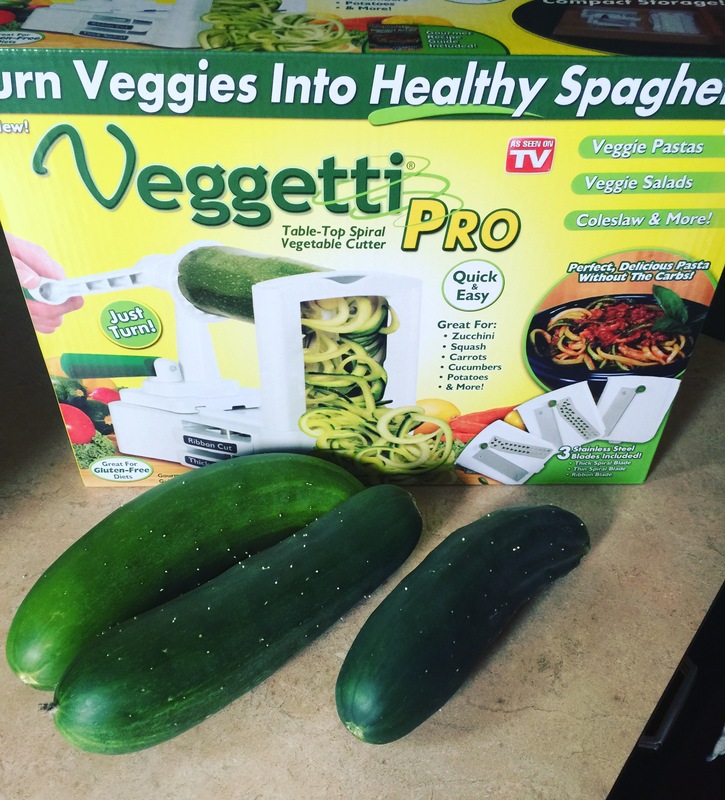 Wash the vegetables. 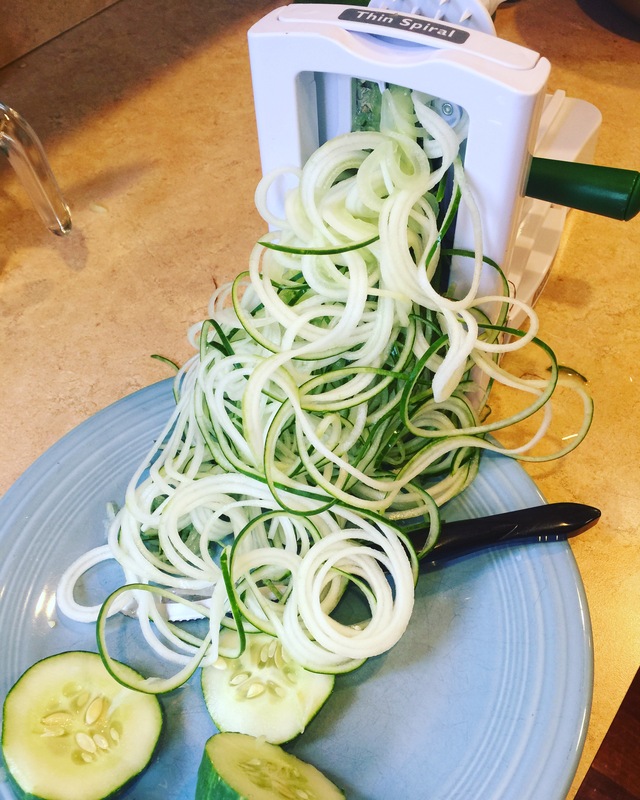 Use the Veggetti to spiralize the cucumber and sweet potato. Cook the potato for 4 minutes in the microwave. Then you can can fry in a small amount of oil in a frying pay or put in a waffle iron (that is what I did.) 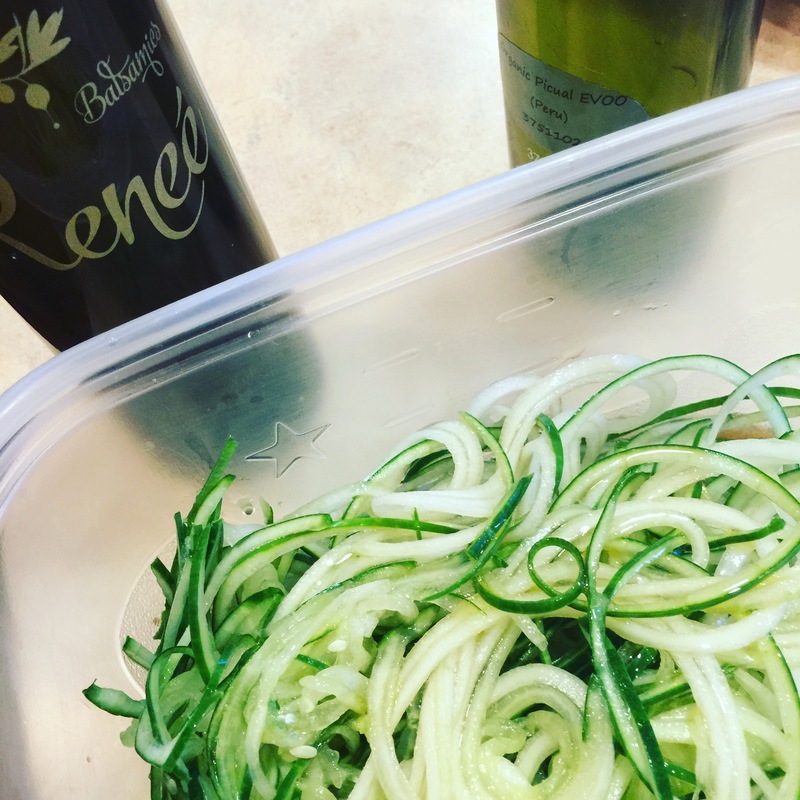 With the cucumber put in a bowl, add a few tablespoons of vinegar (I used infused lemon ginger balsamic by Renee) and olive oil along with some salt and pepper. Done. 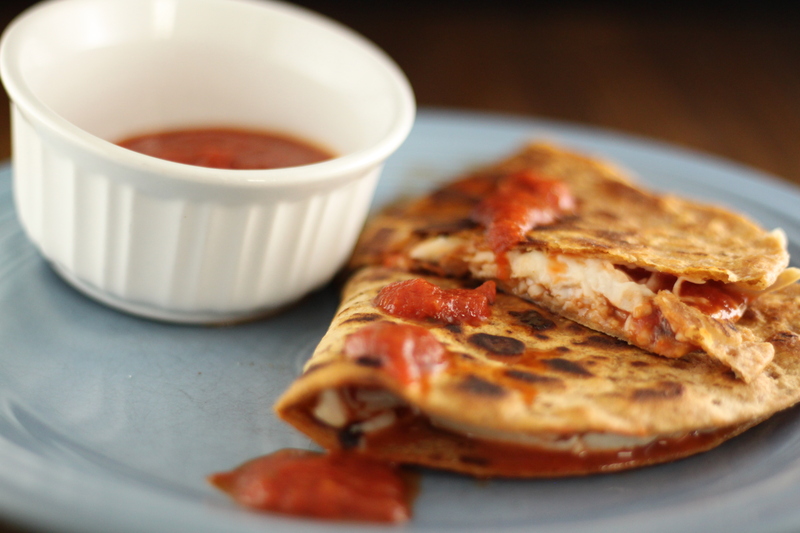 If you like this recipe you will LOVE some of our others. Click here and we will email them over! Posted in Incredible Side Dish Recipes.